I had terrible acne when I was younger, I saw a dermatologist and probably tried every cream and antibiotic on the market until I was prescribed the pill. The difference in my skin was extraordinary, albeit a few scars left over from the early days (where I thought picking my spots would get rid of them). I still get the occasional spot, especially around my jawline, which is a symptom of adult acne. However, I've stepped up my skincare routine recently, and I've noticed a huge difference in the appearance of my skin. When I was younger, and didn't wear much make-up, I would wash my face with just water. One splash of water and I thought I was good to go. Either that or I would use harsh soap on my face. 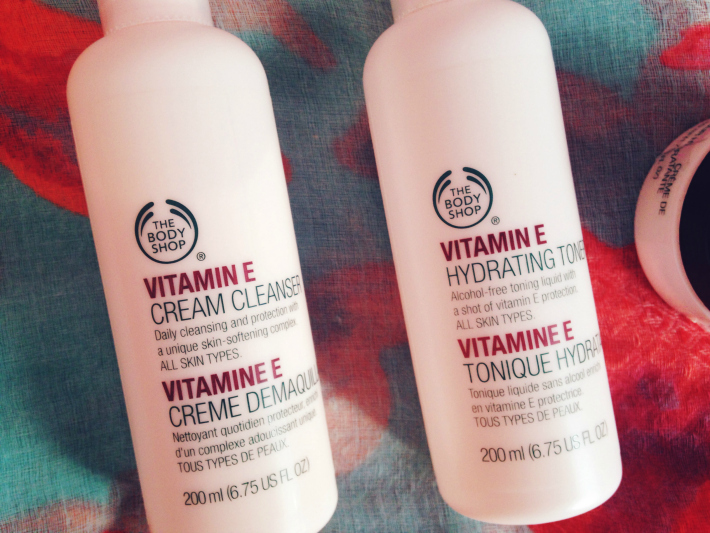 I have combination skin so my t-zone gets incredibly oily whilst I have some dry patches on my forehead. The soap definitely didn't help, neither did the strictly H20 method. I didn't even think exfoliating was a thing, with the exception of my mum's St Ives Apricot Scrub - way too harsh for my skin. I went from this to leaving my make-up on all day. I would get in from school/university/work and just leave my make-up on for the entire day until I went to bed. The chemicals in the make-up would soak into my pores and cause blemishes and breakouts. Pair that with the amount of alcohol I was drinking at university and I was completely covered in spots. From my arms, back, chest and face - they were everywhere. 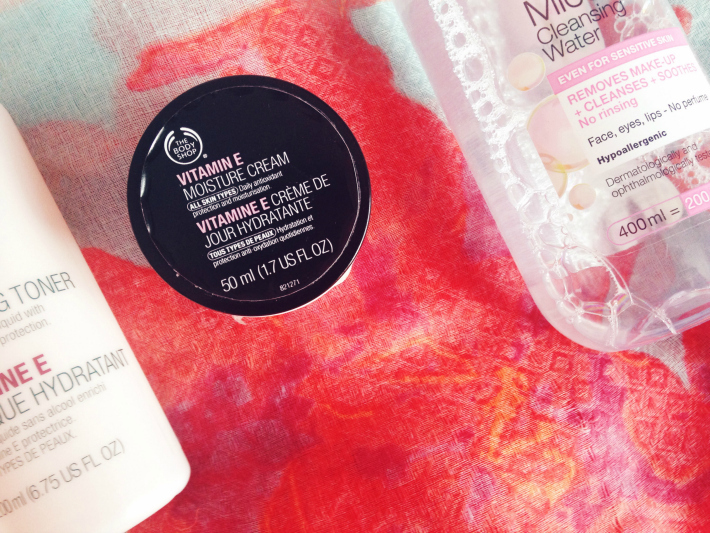 So it's safe to say I know my stuff when it comes to acne and the dreaded breakout. But back to my skincare routine. 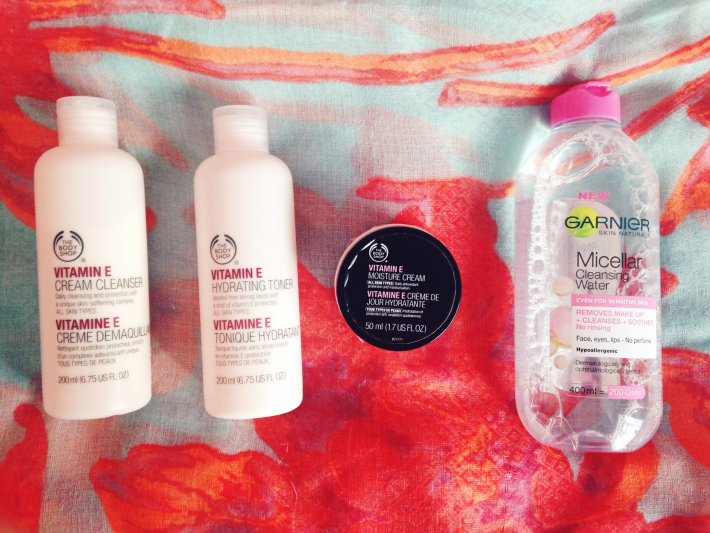 As I started to follow my blogs, and blog myself, I realised that I had to do more than use my Simple wipes and moisturise. I had to really rid my face of the impurities to stop my spots coming back. And this is where I began cleansing, toning and moisturising twice a day, plus exfoliating twice a week. 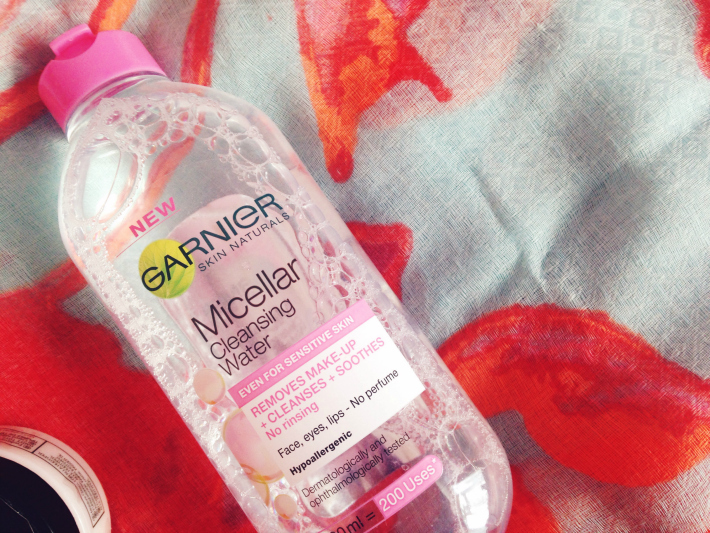 I even take my make-up off as soon as I get in using a micellar water. Look how far I've come! So far, with this routine, my skin has been healthy and I'm getting less spots. Fingers crossed it will continue!